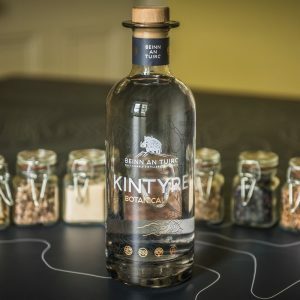 The rich heritage of the North East of Scotland and its links to the tea trade is the inspiration behind this intriguing and uniquely flavoured gin. In 1867 a young man called James Taylor from the small village of Auchenblae in Aberdeenshire created the very first commercial tea plantation in Sri Lanka, beginning a process that would transform the island into one of the finest tea growing regions in the world and earning himself the name the ‘Father of Ceylon Tea’. A careful blend of finely curated botanicals along with hand-picked ceylon black tea is what gives ‘The Teasmith’ its characteristic taste and texture. 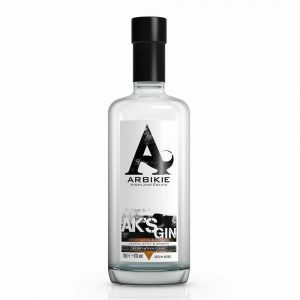 Juniper, coriander seed, grains of paradise, orange peel, rose petals, angelica root and orris root blend with the tea to produce a gin that is incredibly smooth in character – clean and crisp with a mild citrus edge and a lingering sweetness that comes from the tea. 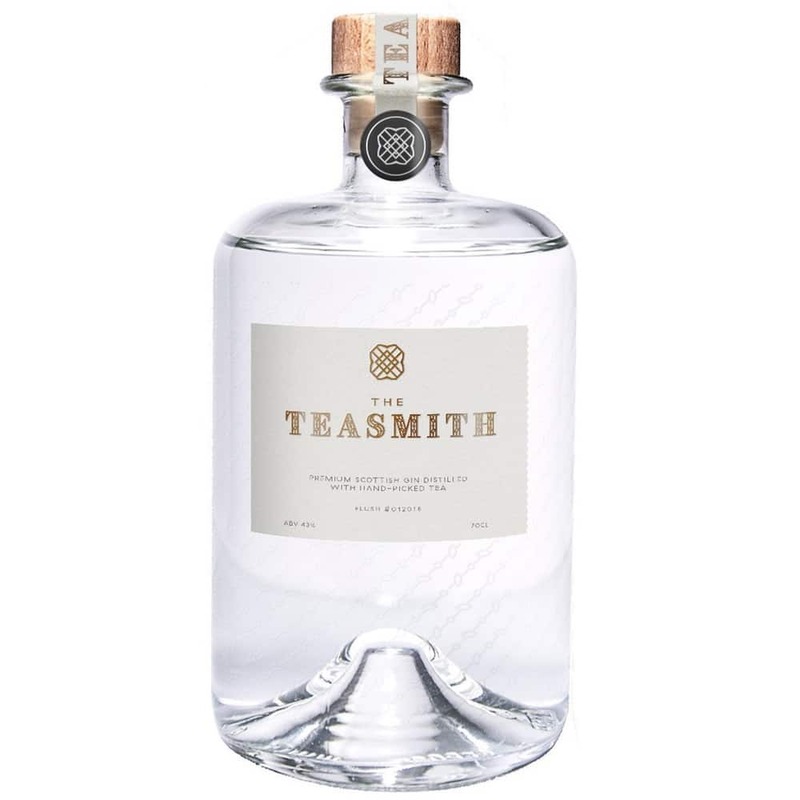 Light on the palate with a distinct, crisp freshness, The Teasmith is one of a kind. 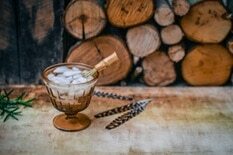 Perfect Serve: Best served long with a sprig of mint, copious ice and quality tonic or smooth enough to enjoy neat over ice. 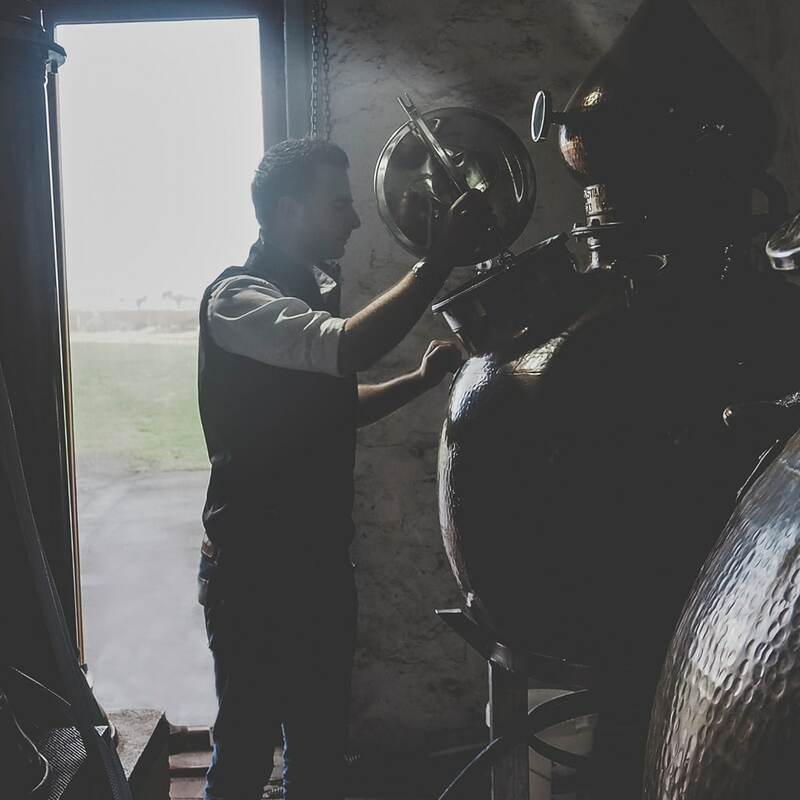 Please note that delivery of our craft gin products is currently only available to UK addresses. 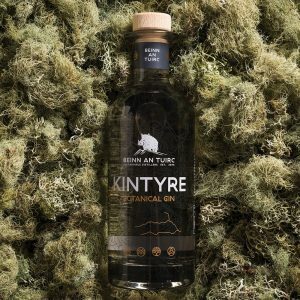 The rich heritage of the North East of Scotland and its links to the tea trade is the inspiration behind this intriguing and uniquely flavoured gin. 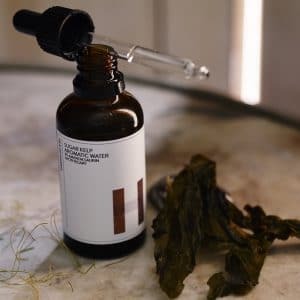 In 1867 a young man called James Taylor from the small village of Auchenblae in Aberdeenshire created the very first commercial tea plantation in Sri Lanka, beginning a process that would transform the island into one of the finest tea growing regions in the world and earning himself the name the ‘Father of Ceylon Tea’. 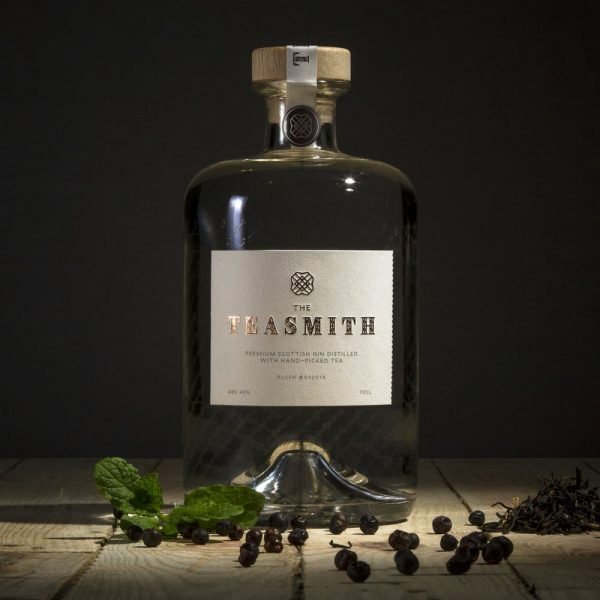 A careful blend of finely curated botanicals along with hand-picked ceylon black tea is what gives ‘The Teasmith’ its characteristic taste and texture. 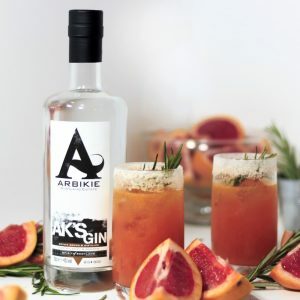 Juniper, coriander seed, grains of paradise, orange peel, rose petals, angelica root and orris root blend with the tea to produce a gin that is incredibly smooth in character – clean and crisp with a mild citrus edge and a lingering sweetness that comes from the tea. 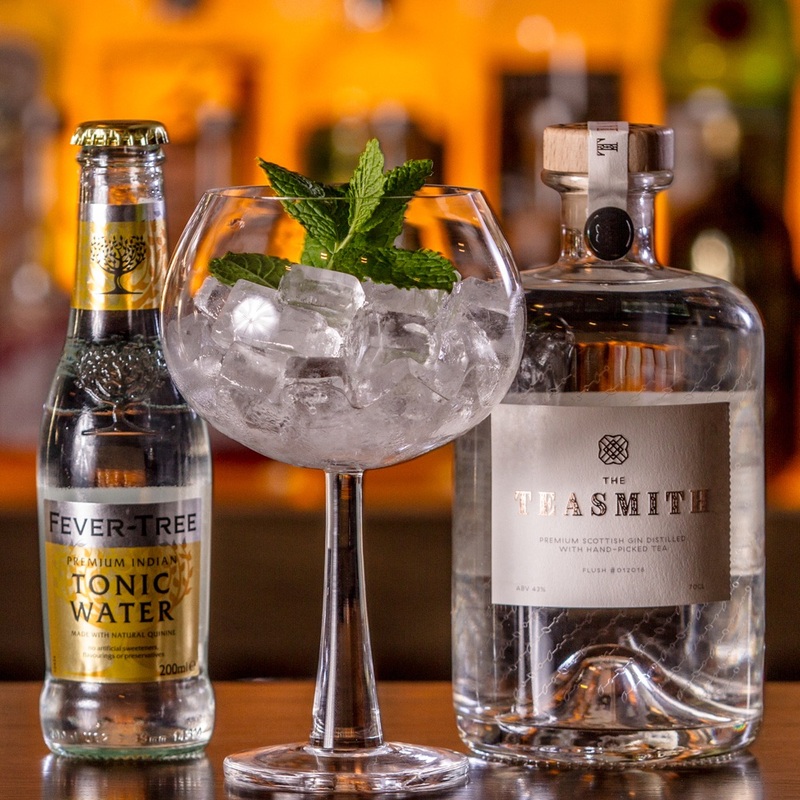 Light on the palate with a distinct, crisp freshness, The Teasmith is one of a kind. 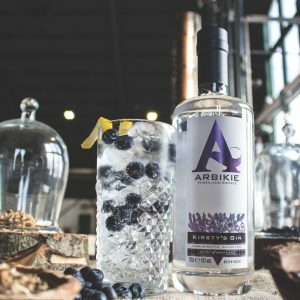 Perfect Serve: Best served long with a sprig of mint, copious ice and quality tonic or smooth enough to enjoy neat over ice.